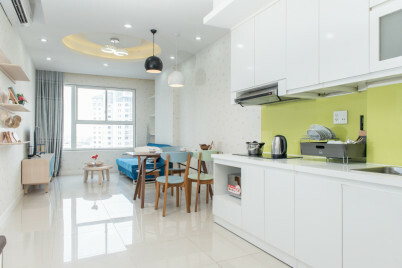 Welcome to Kaity’s Home, Luxury Apartment with spacious and charming space. 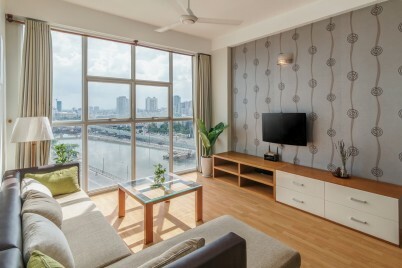 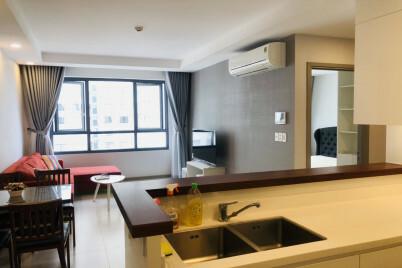 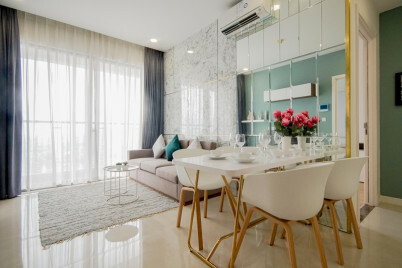 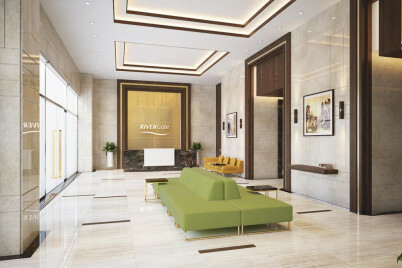 River Gate Resident 155 apartment for rent, district 4 This spacious 3-bedroom apartment in the heart of Ho Chi Minh City is well-equipped with luxurious furnishings. 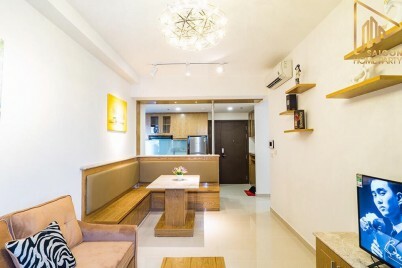 Just a short distance from the apartment and other tourist attractions. 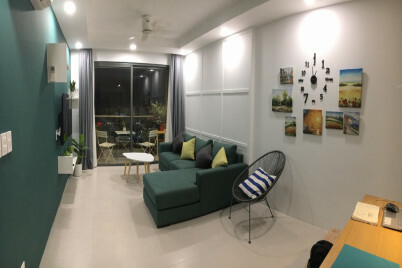 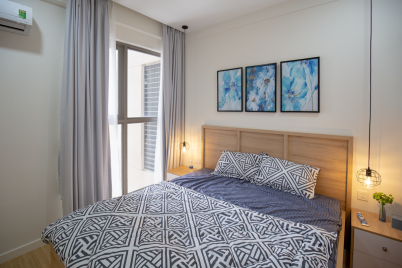 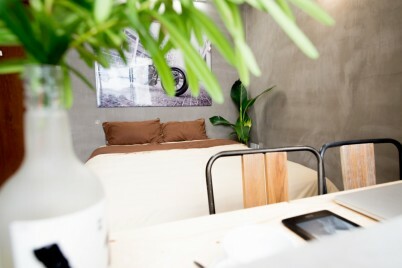 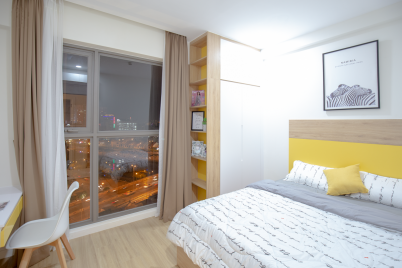 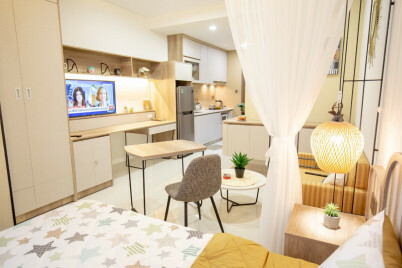 Our Scandinavian style apartment is located at River Gate Building, District 4, Ho Chi Minh City- the district the foodies cannot miss and only 5 minutes to District 1 the heart of Saigon ♫. 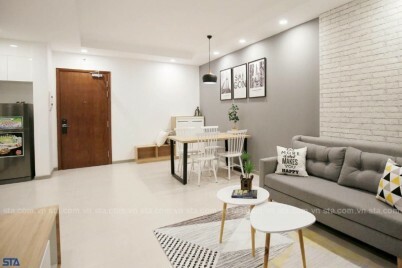 This apartment is named Your Home in Sai Gon that means you can feel like your home with all of things you need when staying here.